This game was made for real cricket lovers. 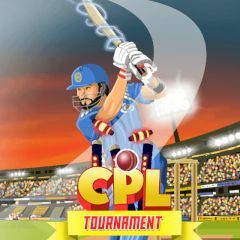 Grab your bat and start matches, where you have to face world's best players. Select your Indian team and proceed into the tournament, beating other team with your accurate and powerful shots. Choose a type of overs and show what you can. The most challenging teams are waiting for you in the finals!